A pooch called Bella is discovered running loose around a construction site by Lucas. 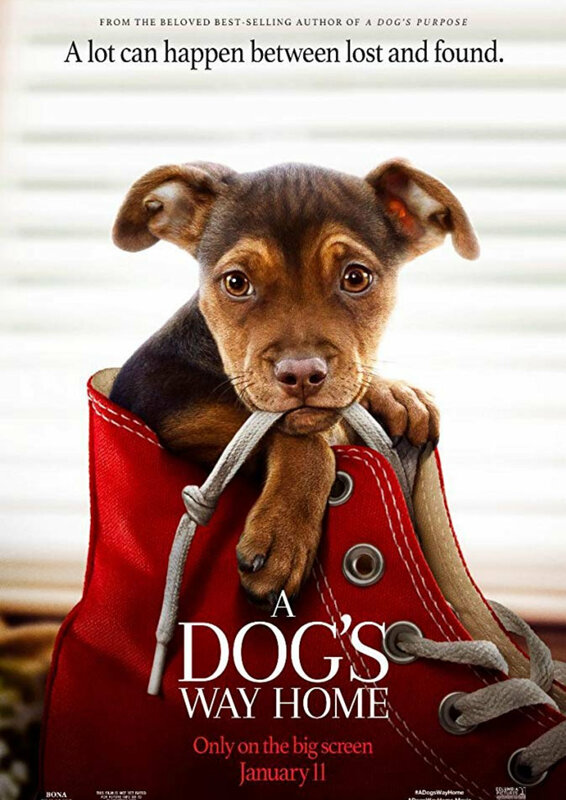 The puppy takes an immediate shine to Lucas and he agrees with best friend Olivia to adopt Bella as a pet in the home he shares with his mother Terri. Lucas is devoted to his four-legged friend until fate intervenes and separates man and dog. Hundreds of miles from her owner, Bella embarks on a perilous trek back home to be reunited with her doting master.